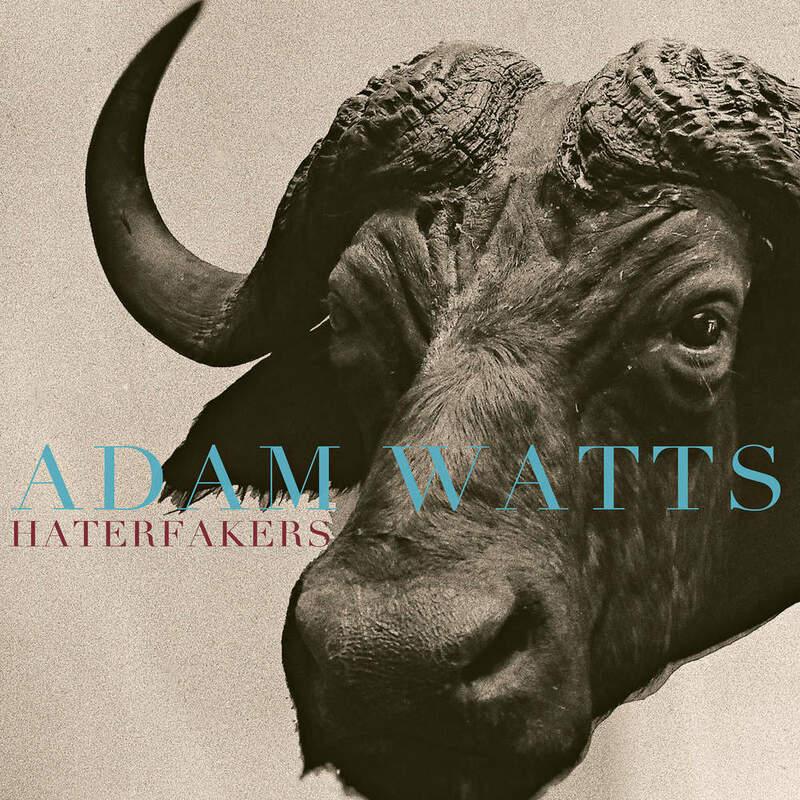 Adam Watts is a Recording Artist, Songwriter, Record Producer, Mixing Engineer, Singer, Drummer, Multi-Instrumentalist, Fine-Art Artist, Author and Adjunct Professor at Biola University. He has released 8 solo albums to date (including his most recent album, "When a Heart Wakes Up") and in 2016 completed a book on the arts entitled, "The Human of Being Art: A Holistic Approach to Being an Artist and Creating Art". As a songwriter & producer Watts has contributed to over 50 Million Albums Sold Worldwide across the Mainstream and CCM industries. He has also won three Dove Awards and an ASCAP Pop Award. His artist collaborations include work with Jeremy Camp, Colton Dixon, Demi Lovato, Kelly Clarkson, Miley Cyrus, Plain White T's, Hey Violet, Sheryl Crow, Jeremy Camp, and Switchfoot as well as numerous other television and feature film placements and commissions. His renowned studio skills encompass every creative & professional aspect of product creation, from songwriting & sound design, to engineering, producing, mixing & mastering as well as art direction, design & branding. In late 2014 Watts began expressly developing what he calls "A Holistic Approach to the Arts". In 2016 this work culminated in his book "The Human of Being Art: A Holistic Approach to Being an Artist and Creating Art" (available now at www.WeAreBrokenCity.com). With an integrative view on artistry, this Holistic Approach ties together the psychological, spiritual, philosophical, and physiological to form a cohesive approach to being an artist. Watts cuts to the heart of the wide variety of issues involved in staying true to oneself artistically. While addressing the artist’s innate desire to connect with others through their work, A Holistic Approach offers a detailed road map for leading a rich and fulfilling artistic life, while offering a lucid perspective on how to flourish at the intersection of art and commerce. BROKEN CITY has recently broadened it's reach into two key areas; education and percussive arts with renowned marching arts, visionary/educator, Mike Jackson. In the fall of 2015 the leading percussion ensemble formerly known as OCI changed their name to BROKEN CITY PERCUSSION as a result of the Watts/Jackson partnership. 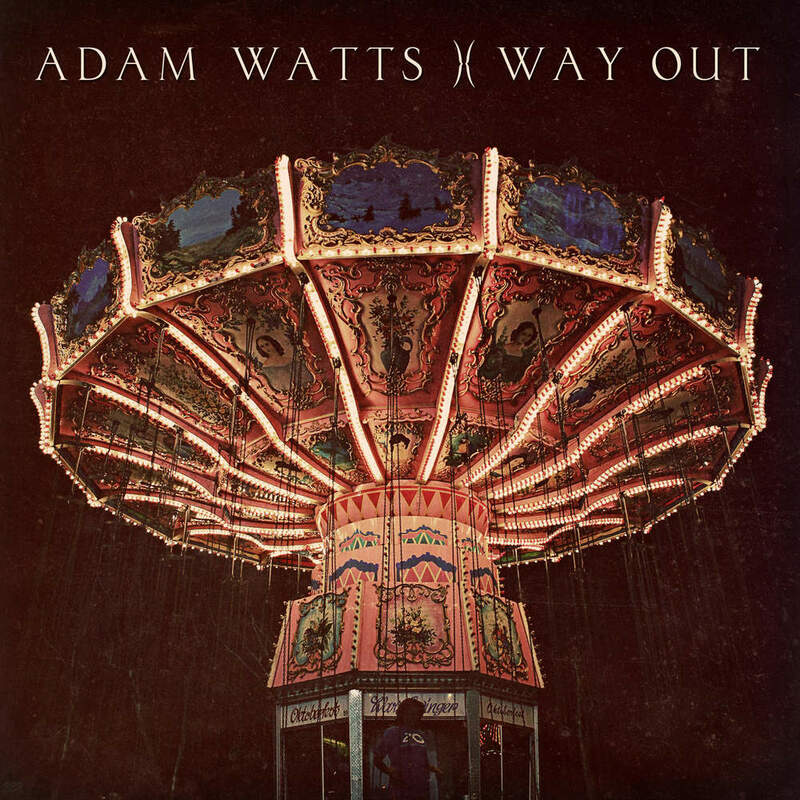 Preceding this partnership, OCI based their 2014 show on Watts' song "Bloom" from his album "Way Out". The following season's show, entitled "CAGE" (inspired by the Watts song of the same name), Watts contributed more music as well as collaborated as a partner with Jackson and the team from a design standpoint. 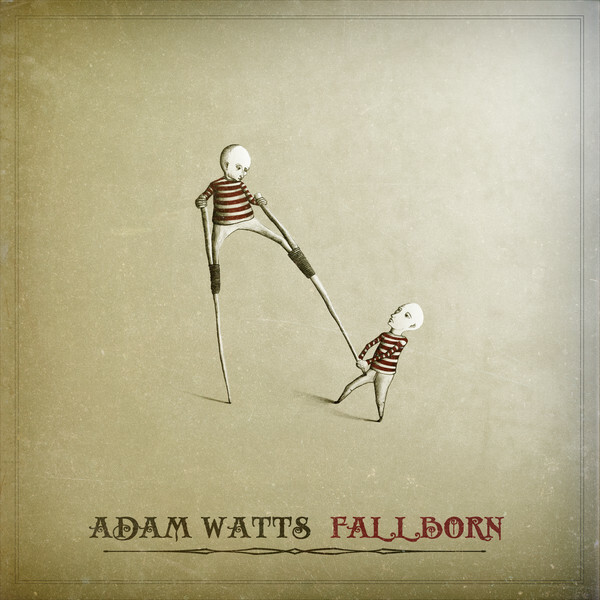 In addition to original music written for the show (alongside music by Kevin Shaw and Mike Jackson) song from Watts' solo albums were repurposed. These include, "Motherfather" (The Hero and the Pain) and "Reborn" (Way Out). Most recently Broken City Percussion won the SCPA Championships with their show "SPINE". Watts’ work in visual arts (including photography and fine art) has garnered critical acclaim. His assemblage and photography work has been featured in various fine art galleries including The Egan, the CENTER Gallery, The Paul Williams Gallery, and was selected for inclusion in juried shows at The Brea Contemporary Art and OCCCA (Orange County Center for Contemporary Art). Watts’ love of artistic yet functional design has led him into the world of handmade leather goods via his company AMW HUMAN DECOR. Adam has released two book of his art. One, a collection of photography of the Salton Sea entitled DESOLATION CALIFORNIA and the other a photo gallery documenting his assemblage work entitled DIVERGENCY: The Art & Writings of Adam Watts. In 2012, Watts’ opened his own gallery in Downtown Fullerton called INTERNAL Gallery & Oddities. INTERNAL features AMW HUMAN DECOR and most notably, his striking assemblage work (shown monthly at the city’s popular Fullerton Artwalk). Watts has also produced and/or directed music videos, short films as well as promotional web content for a variety of artists including Colton Dixon, Sanni & iRussi. Watts is also a screenwriter with multiple scripts in development. Wrapping this diverse array of talents around his passion for his own work, Artist Development & Education. The deeper purposes of art and the creative lifestyle is what drives a unique perspective on arts education & mentorship as well as his approach to helping to guide artists toward successful and fulfilling careers in the arts.